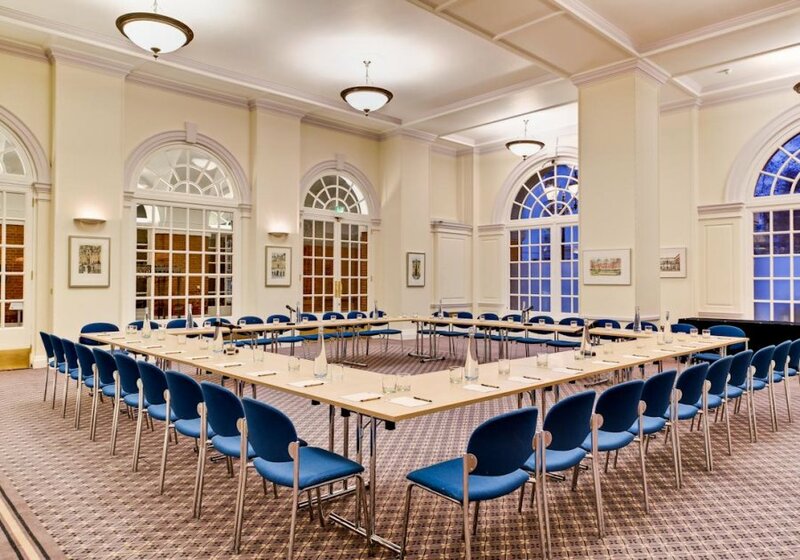 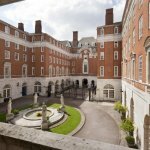 Steeped in history and architectural beauty, BMA House in Tavistock Square has been home to the headquarters of the British Medical Association since 1925. 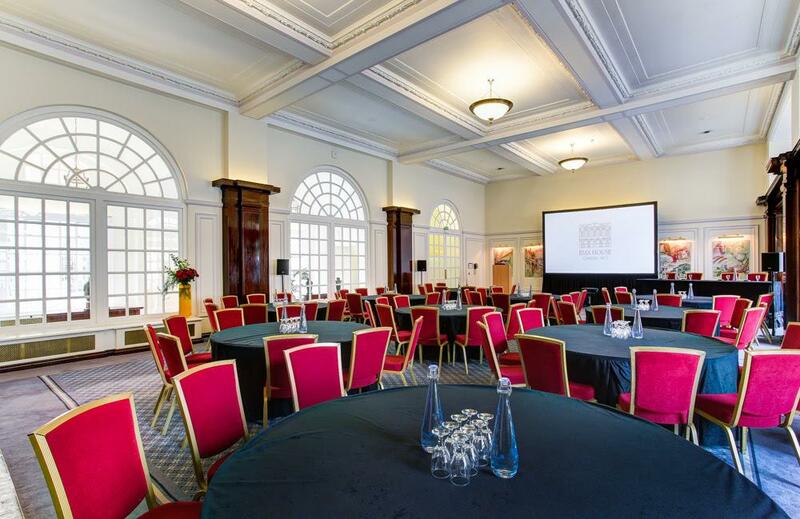 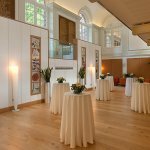 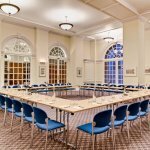 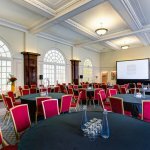 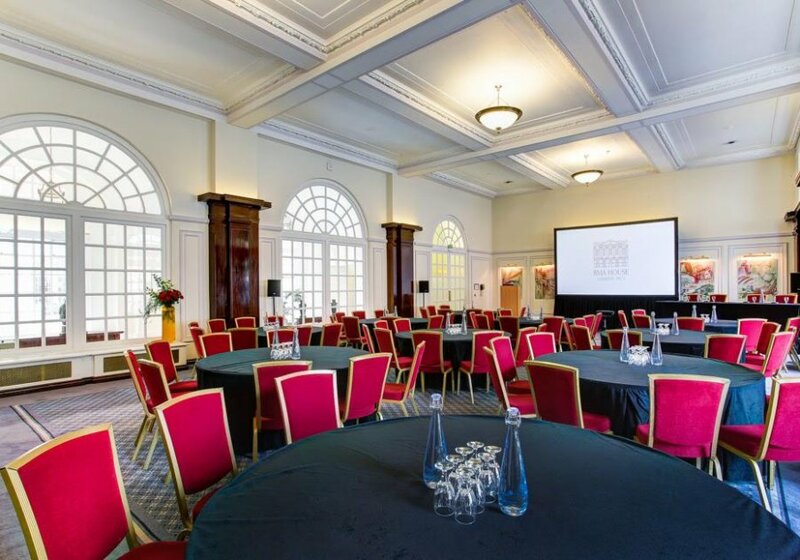 The magnificent Grade II listed building was designed in 1911 by Sir Edwin Lutyens and makes an impressive setting for corporate events and special occasions. 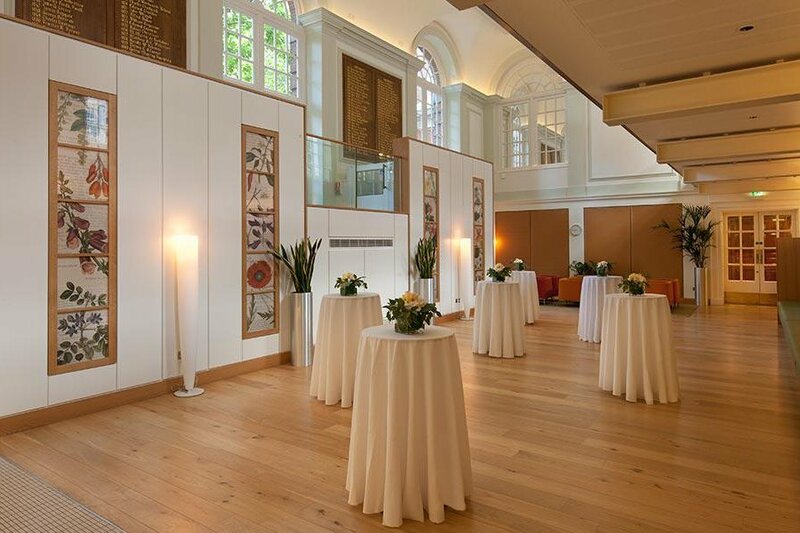 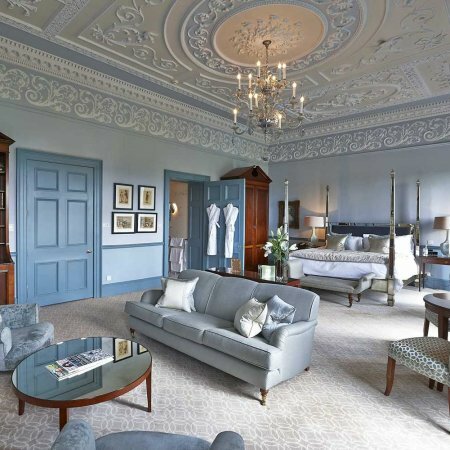 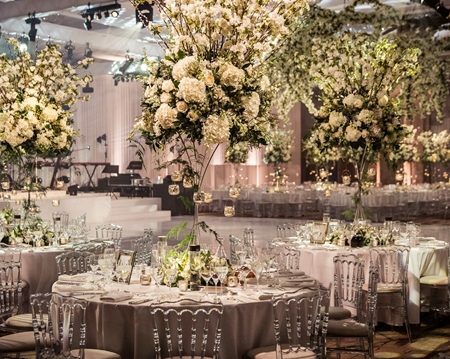 Having recently been upgraded with high tech facilities, many of the versatile spaces retain their original features and can host everything from small meetings of four, to celebrations of 320 guests. 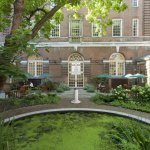 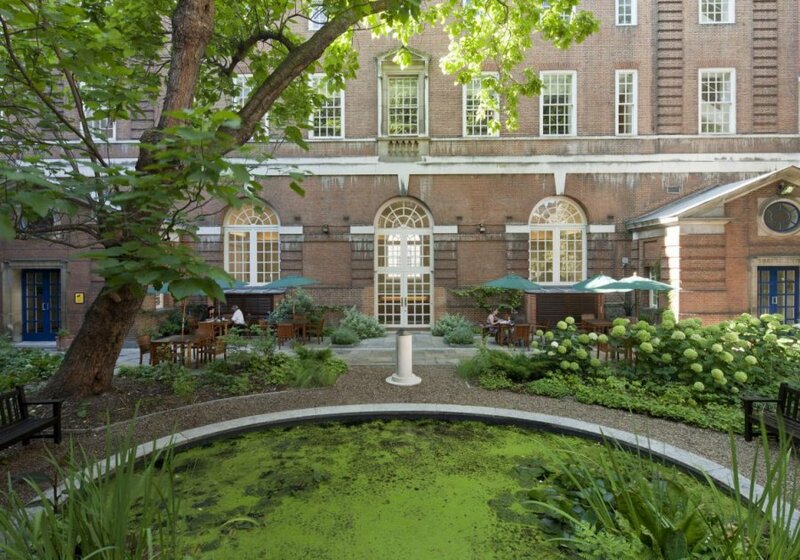 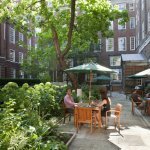 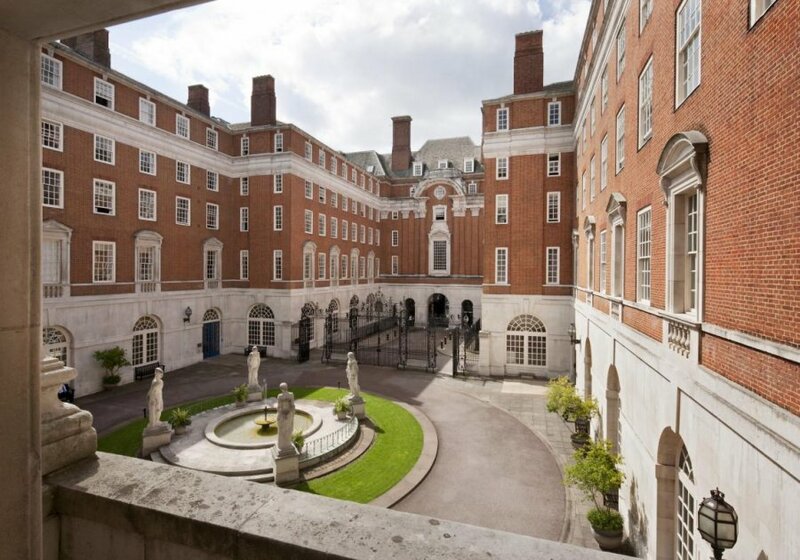 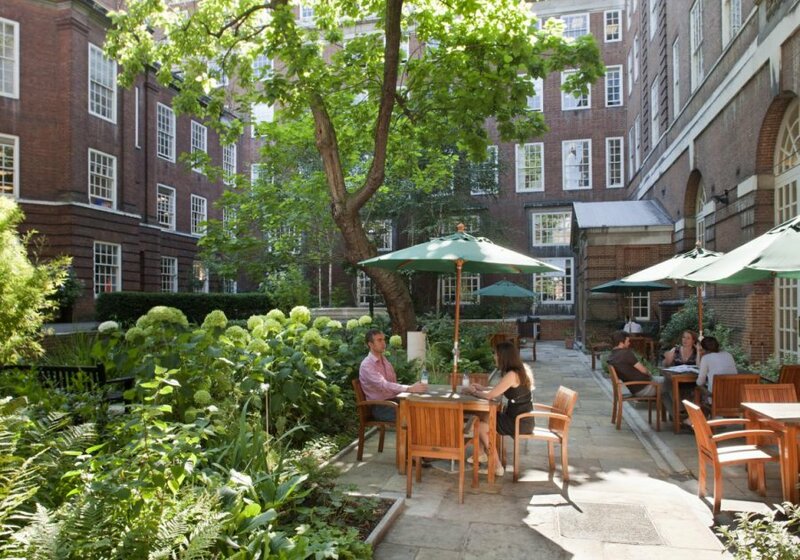 BMA House also has a Courtyard and Garden, offering outdoor space that is rarely found in Central London.